Successfully saved The Best Homemade Cheesecake to your Calendar. You can also save the ingredients to your Grocery List. I've been making this cheesecake for years. The recipe came from a parent when my Mom taught school. 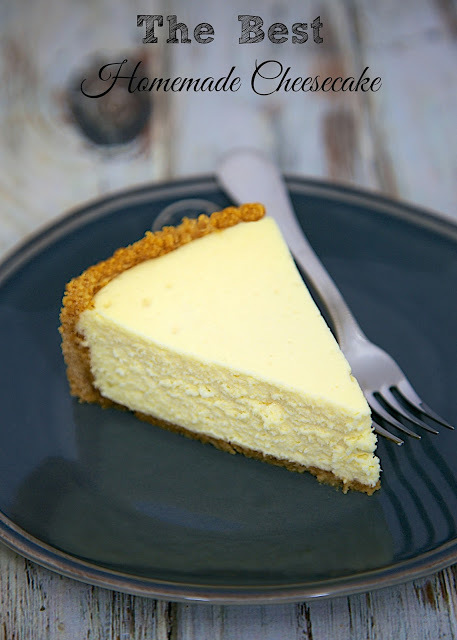 This is truly The Best Homemade Cheesecake recipe on the planet!